Devin McAveeney is one of CMBG3’s Legal Assistants. 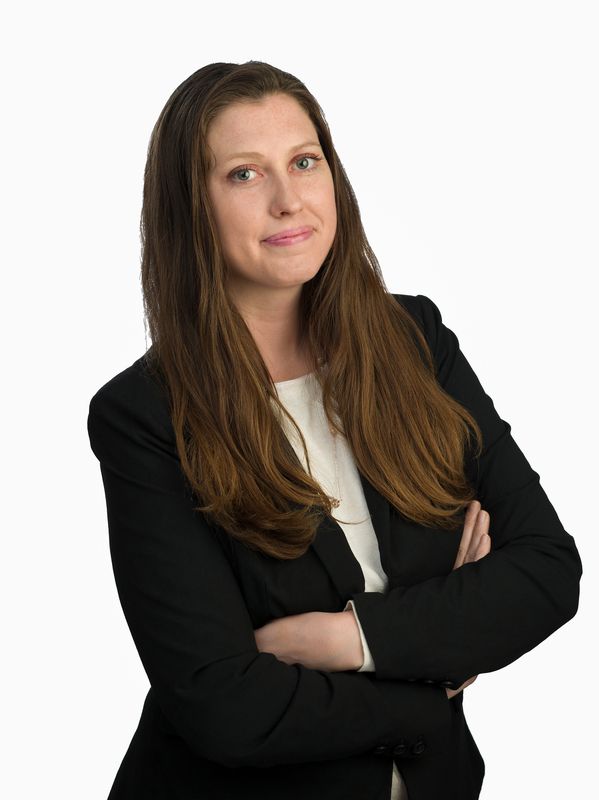 She joined the CMBG3 Law team after working in the health care Legal field for three years in a corporate law department as a Paralegal and Legal Assistant. Devin received her Paralegal’s certificate from Boston University in 2016. She enjoyed the diverse work that she did as a Paralegal, but truly has a passion for being a Legal Assistant. Devin’s ability to multitask and strong prioritization skills come from supporting large groups of attorneys. She honed her event planning skills well living in Michigan working for a non-profit, which organized events with attendance reaching over 500,000 people. She is excited about the opportunity to contribute her experience and skills to CMBG3 Law.